This wonderful quilt has the look of something that can become a treasured keepsake! 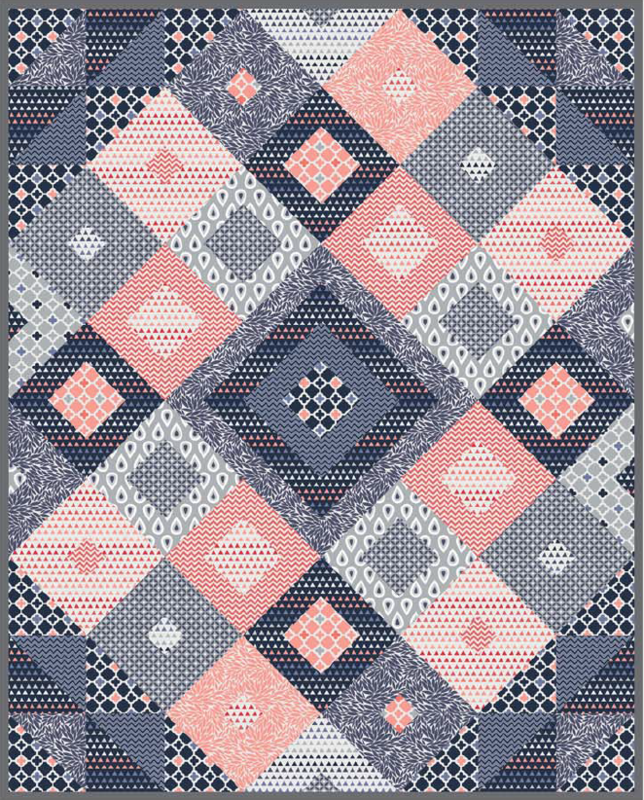 This project was done by Audrey Mann and Diane Brinton of The Cloth Parcel for Camelot Fabrics and uses the Coraline collection. 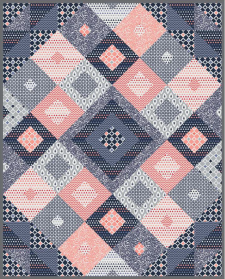 The pattern is very nicely detailed and good for any level of quilter, so dive right in! Enjoy!